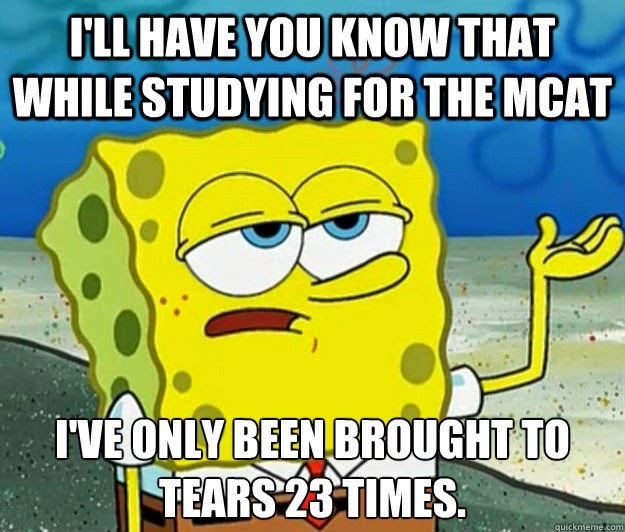 MCAT in 15 Days ! 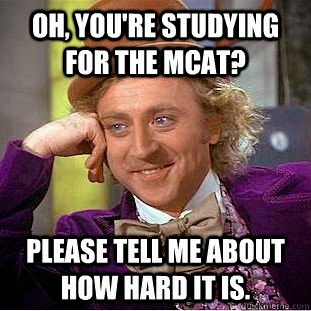 Before I start rambling on about MCAT. I think you should know how good or bad (you decide) was my FSc Prep. Unlike a typical FSc nerd who sticks to the course books and crams them for like dozens of times before a test, I used to read the topic just once with full concentration trying to absorb every concept therein, made points and headings and then I would head to my brothers’ Cambridge books for better understanding. I’d write key points from there in my own books and solve every MCQ they had. Often solved topicals. If I had time, especially during the Fsc test sessions, I solved the Ilmi MCQs before every topic test instead of revision as they cover almost every line/concept of the text books and past-papers. · They are a must-have! 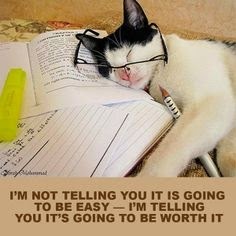 For MCAT prep too. The book for physics is pretty comprehensive and very useful, introduces you to concepts not properly covered in the text book, biology book serves as a good revision but if you have very strong cramming skills you can skip this one and chemistry book is somewhat limited so for chemistry you must have a strong grip on the text book particularly part 2 chemistry which has all the mindboggling reactions. 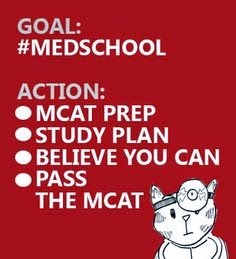 Joining MCAT Academy; Yay or Nay ? Another academy ? Noo ! The Fsc test session was in its final stages when this important question was raised. All my friends got registered and I just couldn’t make up my mind up because I was in no mood of going to another academy after 3 tough years of hard work, wasting my time travelling to some academy that was at least 30 minutes away from my house and studying the same things all over again for another few months that I have been studying for 2 years. 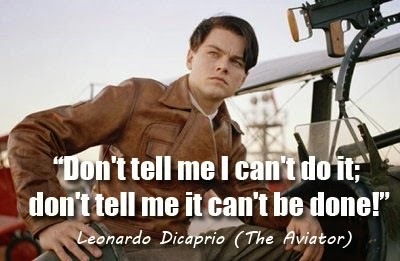 But my parents believed in leaving no stone unturned & they were in no mood of taking any risk or letting me take any. So they got me enrolled. The academy people were more than willing to take me, that too on full scholarship (since I scored 91% in part 1) and in the best session they were offering; NUMCAT (NUST+MCAT prep session). This was the longest session which started right after FSc and I had to join because chances were that I might not get a seat later on. · So unless you are very disciplined and focused and will not waste time sitting at home, you should definitely join some class. · A guide in any form; academy, teacher, friend or senior is necessary at this step. · Don’t depend on the academy totally. Use your own mind too. Do what YOU think is right. Don’t blindly follow what they say. Last day of Fsc Exam! Calls for a celebration huh? Not so much for the pre-med kids. I guess I enjoyed just 1 holiday before another terrible ordeal began. June, scorching summer, wake up for fajr, get ready & leave for the NUMCAT academy while your siblings enjoyed careless sleep, attend a 5-6 hour session for some test that was gonna take place next month and I was least bothered about ; NUST test that is. Came home only for lunch and then I was off to the practical class because I had to study for the practicals from zero. 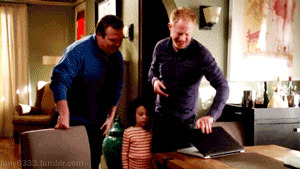 · And when you complain, your parents always have the answer that life will be easier after this. Let me break the stereotype, it’s not gonna be that easy but yeah things will be much more certain than now. 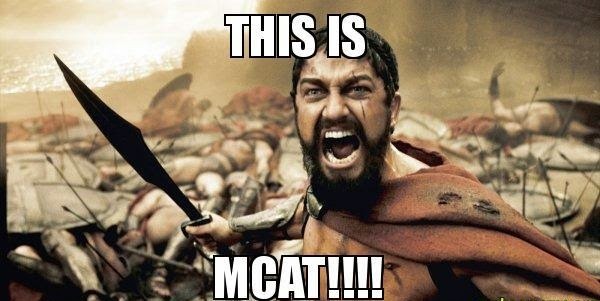 MCAT is only a glimpse of the beast ahead i.e. medical university. 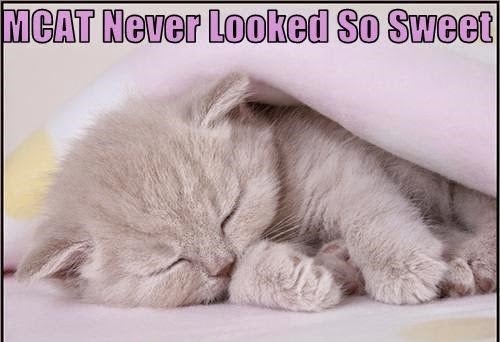 · Cutting down the sleep to minimum possible hours (I wouldn’t go below 6 hours and would discourage doing so),tolerating the hardships, seeing your family only at meals and sacrificing all the other fun/social activities is TOTALLY worth it! Practical Prep or MCAT prep ? I concentrated on the practical classes since practicals comprised of 90 marks in FSc, I never did them before & unlike ‘some’ colleges our students (LCWU) did not get muft kay full marks -_- so those were important. For NUMCAT sessions, all I could do was attend the classes, no self-study at all until I was done with the practicals. At that time I knew that MCAT would be in Sept which was far and like I said NUST was probably my last choice then, I was giving the test for practice only as the academy teachers suggested so I took none of those tests/classes seriously. 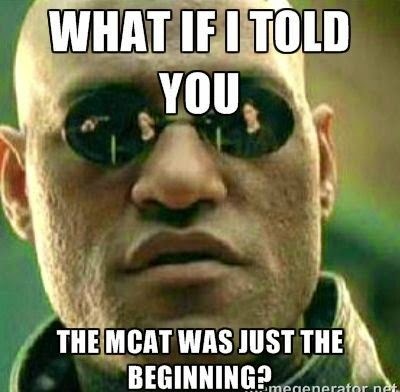 It was during the practical prep when the unbelievable news broke that MCAT will also be held next month that is July 20th unlike every year in September. Everybody went literally crazy! My parents were happy about it. We can finally go on some family vacations in summers. I was too partially. I did not want to study the same old books again & I saw no point in appearing so late for a simple MCQ test which is supposed to test your aptitude and concepts 10-20% and cramming 80-90%! But come on! Aren't 2 years of cramming more than enough?! My friends were upset, scared and hopeless. Most of the class fellows gave up thinking this can’t be done & had made up their minds to repeat next year (and they did). The others were ready to go to any college where their fate would take em. And a very few were confident that all is well. There were protests against it too but our teachers told us that the new govt would never take back this decision. We really had no choice! Despair was everywhere. Looking around, meeting all the freaked out people, freaked me out too! I was helpless as there was nothing I could do about it until I was done and dusted with FSc. I have never been so depressed in my life (life before mbbs ) I got so frustrated that I hated everything, so panicky that I remember crying like a baby every day on my way back to home from academy. The academy tests were a major depressor. The NUMCAT plan in academy changed to MCAT plan and since less than a month was left, all classes were called off and the test session started which was more like the ‘tukka-lagao-session’ since solving MCQs without even going through the text seemed aimless. Scoring 10/50 everyday was real heart-breaking for a perfectionist who thought she had grip on all concepts and MCQs were a piece of cake. The first class early in the morning started with such ‘encouraging’ words: “I don’t even see one Kemcolian face in here” and most of the times the teacher would say that staring right at me because I usually sat in the front rows and probably seemed the most disturbed one. I wish I could see him again and tell him I was the only one in that class of 200 who made it to KE. If only you were a little more encouraging there probably would had been more Kemcolian faces. Dont believe in the myths ! · I needed some very strong brainwashing or it would have been real hard for me to go on. My parents had always been my primary source of motivation. Even if I go tell them m failing a test and I don’t think I can do it they’ll still encourage me and their faith in me would make me do it. Let’s admit 90% of us choose this field because our parents want us to. There was no way I was gonna let them down ever. And neither should you. Just keep your intentions straight, Allah always helps. · Gave an ultimatum to self: Now or never. I have to give my best now , do every possible effort now, din raat ek kr k bhi parhna paray to parhna ha jo marzi hojaye I am never repeating in any case! If I don’t make it this year, m changing my field, not wasting another year of my life on it. This is your first and last chance bus. · Reminded myself time and again that All Is Well. Jo hota ha acha hi hota ha. Allah loves you and nothing can harm you unless he wants you to. There is good in everything that happens. 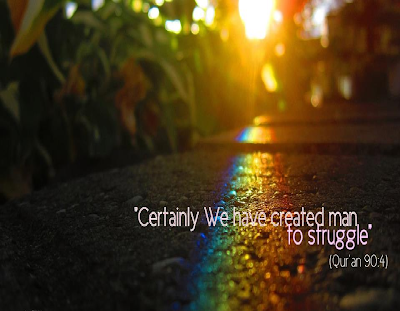 If Allah brought me this far he’s surely help me go farther too. So just let it be. · I didn’t come this far to give up or lose hope at the last step . Just do it ! · Think about that long holiday (of around 6 months) coming after this. Just 20 days more and then freeedddooomm !! My last practical was on 30th June and then July, the deciding month began. 15 days were left. The academy people couldn't figure out what to do as well. They started giving us as many test papers as they could, class tests, take home tests as they had to compensate somehow for the fee they had taken in advance for the entire session. For a few days I think I prepared the topics of the test. But the results were the same. With or without prep. 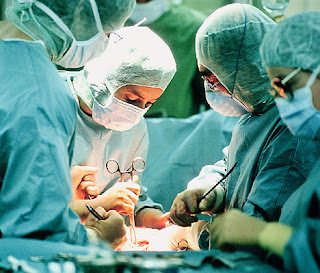 · So even if you are left with 1 month now and you start the final revision, think of it,how long can it possibly take ? 7 books can actually be revised in 7 days (7th being the vocab list that you guys need to learn now). Taking it easy, 14 days. Going even slow, 21 days. Spend the last few days on grand tests maybe. If you spend more time on it you’l probably begin to forget stuff and lose concentration. I know it is difficult to understand this at the level you guys are but think logically and with a cool mind. 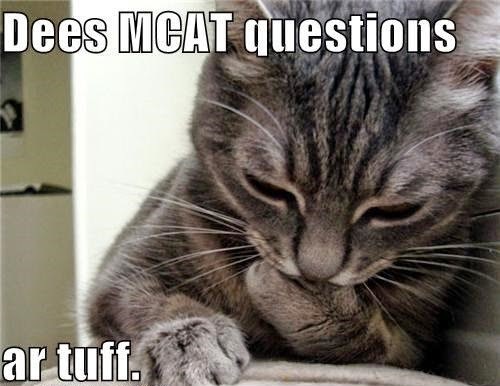 If everybody says MCAT is difficult it doesn’t make it so! MCAT nahi MLE hogaya ! While revising you don't have to read each and every line, do point study, just learn the highlighted or underlined points, side-tables, formulae and other key points. What being in the academy felt like ! 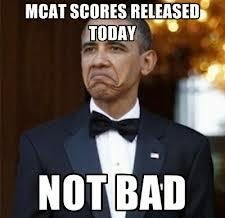 The academy tests and atmosphere got more depressing as the MCAT approached near. 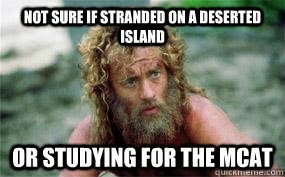 The GRAND tests started a week or so before MCAT. The tests that people never miss at any cost. I took just 1 grand test. Realized it wasn't really helping, only upsetting me more, I got sick, had this severe headache (heat stroke or stress God knows). That’s when I talked to my best friend (who studied in FJ) and asked for advice. She told me what I wanted to hear that MCAT is just a game of nerves; you know everything already, just compose yourself now, be easy on yourself and if you don’t think academy tests are helping you, skip them, that’s better than having a nervous breakdown. One of the teachers in the academy used to tell us the same too. So I said bubye to the academy and began revising on my own. · I quit academy because my primary prep was incomplete but if you are done with that you should definitely attend the grand test sessions. 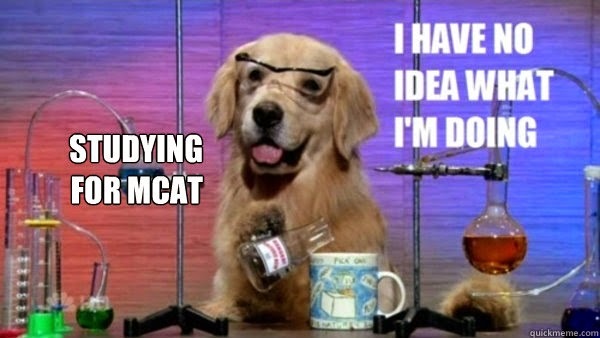 I found out later that a lot of questions in those tests repeated in the final MCAT. They are also good for practicing solving the paper, filling out the circles correctly and managing time and stress during the test. I couldn’t really finish revision by nust test. The day before the test I was studying according to my own schedule, spent no extra time on this . I remember my family asking me if I’l choose NUST or KE and I was like “Are you kiddin me ? Iv heard its is quite a difficult test, you can call yourself lucky even if you make it to the waiting list. So don’t even expect anything ok ! I am just taking it as a practice”. And it was quite a practice. 6 hours in the examination centre (6 hours because of the army’s extra security protocol or something) where I was gonna appear for mcat after 3 days did somewhat mentally prepare me for the big day. It was a 4 hour test I guess, no negative marking and it was mostly conceptual. I enjoyed solving that! Nothing was at risk; I took it as a game and played it really well. Solving O and A’levels topicals helped me here. After the test I didn’t even think for once if I’l make it to nust but I was confident MCAT will be better than this since a lot of questions were out of our FSc syllabus in that and MCAT will purely be FSc. · The NUST test is now conducted only at the main campus, Islamabad. In my time it was conducted in Lahore too and the center was at 5 min drive from my home so appearing for the test wasn't really a problem. I would not have bothered otherwise; I was already short on time. 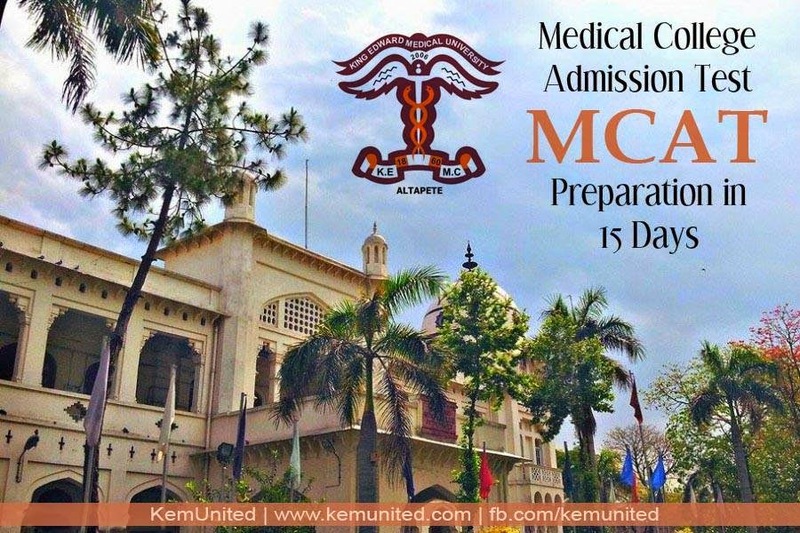 · If you are confident that you’l make it to a good public medical college then you may skip this test but if you are doubtful and your scores so far are not very satisfactory and you may have to apply in a private medical college then you should definitely give this a try as its better than the other options. During the last 3 days I went through the 6 books. On the night before my best friend called me to tell me to stop studying anything and go to sleep which I did. The next day was a beautiful one. It was the first day of monsoon perhaps. · A good night’s sleep , NOT revising anything in the morning and offering nafl hajat prayers before leaving for the exam center is a ritual that I always follow. The test time was 3 hours. The first section was Physics. And the biggest mistake I probably did was start off with physics .It had always been my favorite subject and I was used to scoring full marks in it during FSc. But the first few MCQs were enough to twist my mind. But that day I wasn't gonna let my panic or anything else win over me. I moved on, solved some more, but physics section seemed impossible. I had solved the trickiest questions for NUST prep in the class but these MCQs blanked me out. I later found out that they weren't the typical problem based questions but required cramming of the 9 digit values in the side tables -_- ugghh. I spent nearly an hour on it. Still half the section was left. When I glanced at the watch and realized I was left with only 2 hours and 3 and half sections were left, that’s when I changed the strategy, moved on to English section, completed it in 10-15 min. 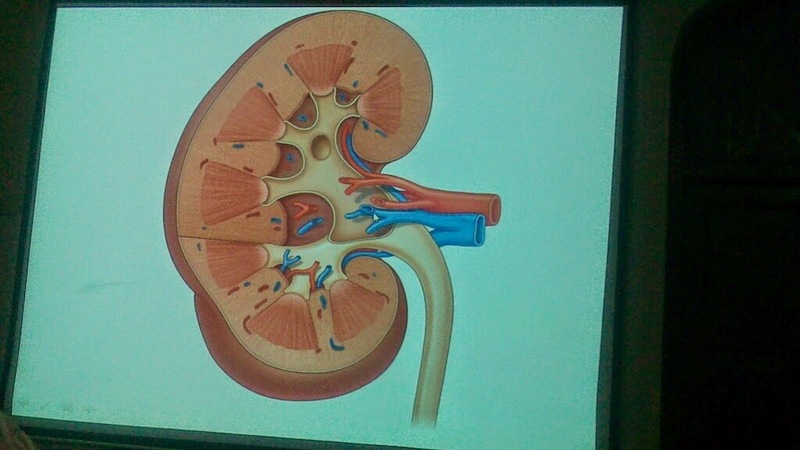 Then Biology, which had the max weightage. It was a relief. Then chemistry, which was easier than physics but obviously required more time than bio. Around half an hour was left when I resumed physics section and managed to complete it in time. · I’l suggest you start with English, do it as quickly as possible. Then Biology, it has max ques but takes less time than Chemistry which you should do next and save max time for Physics as it contains problems that need be solved without the usage of calculator. · Another mistake I made was to solve all questions despite negative marking. My ‘intelligent guesses’ used to be correct most of the times before so I gave it a try but I’ll strongly recommend you to leave all the doubtful questions. My score would have been 1000 instead of 984 if I hadn’t solve the doubtful questions. See the difference! I was that kind of a freak who would fret over a single MCQ gone wrong and that day I knew I got many wrong but I decided not to show the concern to my parents (unlike always) and not ruin the day. As I walked towards the car, jumping over the puddles, holding my dad’s hand I silently prayed k bus Lahore ma merit ajaye, I don’t wanna leave my parents .My expectations were nothing more than that! And when I reached home, found my mom on the prayer mat I knew everything was gonna be alright now. I was finally at peace. The key was displayed on the internet . I sat in front of the desktop with my answer sheet in my hands. My family sat quietly observing me. Physics section. 1st question-correct, 2nd-wrong, 3rd-wrong,4th-wrong ! Tears trickled down my face as I got so many questions wrong on the very 1st row in the section I spent the most time on. Carried on. Other sections were a relief. Quickly calculated my marks and rough aggregate which was almost 90% .Thanked Allah. And announced out aloud: So KE it is ! (the last merit of KE used to be 87% then) And this was probably the first time in my life I actually thought about going to KE. My merit number in the final merit list displayed later on (after FSc result)was among the top 40s. 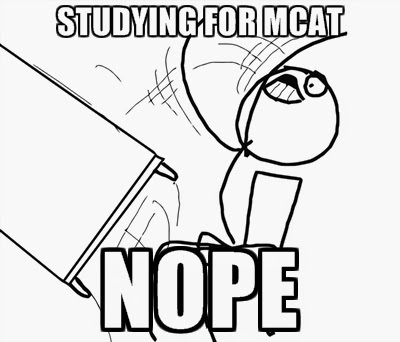 I was the only one in my MCAT class to make it to KE and was one of the 5 students in FSc class who qualified. Many of the board toppers I know sadly could not even make it to any medical college. The result of NUST test was even more surprising. Scrolling through fb newsfeed found a friend in pre-eng upload a status about how happy she was to be in the waiting list and that she might get selected in the next list.I bookmarked the NUST site and randomly checked it now and then just to see what number I’d get in the waiting list. And one day stumbled on the site to find out the result. Entered my roll no. 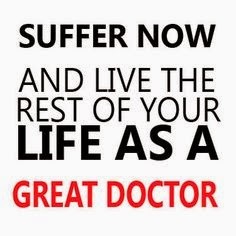 and to my utter disbelief saw ‘Selected for Bachelors of Medicine and Bachelors of Surgery’ written against my name and merit number was in Top 30s. I stared at the desktop screen for a while. Called my brother and told him to have a look at it. He was joyous and he immediately went to tell others and started convincing my parents why should I be going to NUST-AMC instead of KEMU. But I wouldn’t leave my home city and my family for 4,5 years at any rate and that is the reason why I didn’t even take AKU test. The authorities thought MCAT in July wasn’t enough of a torture so they suddenly changed the merit criteria for calculation of aggregate from 70% Fsc-30% MCAT to 50%MCAT, 40% FSc, 10% Matric (the criteria which is implemented now) After loads of protests the decision was taken back but Alhamdulillah I was safe whatever the criteria would have been, in both the cases my aggregate was around 90%. I probably would have never spent more peaceful 6 months’ vacation in my life before. For more guidance check out the PreMed Section. Keep visiting www.kemunited.com for latest news and updates. please any one can tell how much marks should be in mcat for k.e ...?? ?